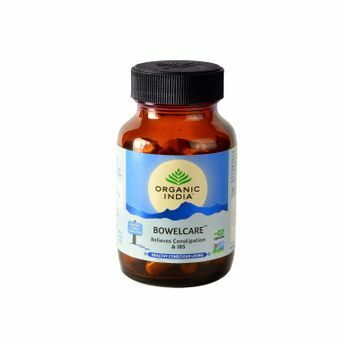 Bowelcare contains natural soothing herbs that relax and protect irritated intestines and normalize digestive and eliminatory functions. Relieves Irritable Bowel Syndrome (IBS), chronic and occasional constipation, corrects irregular evacuation. It cleanses and lubricates the bowel and improves peristalsis. It is anti-acid and improves ulcers of the colon. Non-habit forming. Safe for long-term use.